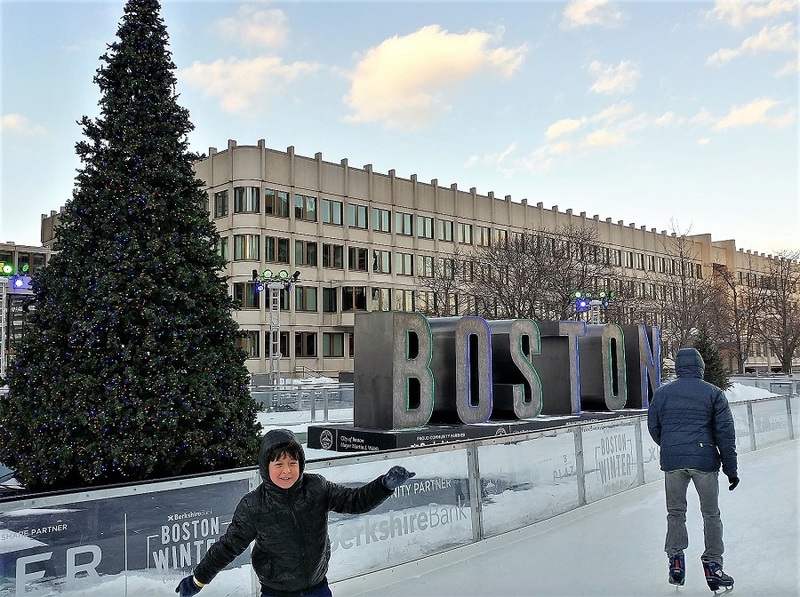 BOSTON – Tuesday, December 26, 2017 – Mayor Martin J. Walsh today announced a set of tips and guidelines in advance of this week’s forecast of bitterly cold weather. Forecasters are predicting low temperatures throughout the week with the coldest period Wednesday night into Thursday morning and Thursday night into Friday morning. With the wind chill, frostbite can occur within 30 minutes. Mayor Walsh asks all residents to take precautions and exercise care during the low temperatures. He encourages residents to check on neighbors who are elderly or disabled; be mindful of homeless individuals who may need assistance; and practice caution with space heaters. Homelessness services are also available on Boston.gov. For those needing a warm place to visit during the day, Boston Centers for Youth & Families community centers are open. Locations and hours can be found here . For emergency alerts, including cold-weather alerts, residents are encouraged to sign up for Alert Boston. For questions or additional information, call the City’s resident services hotline, 311, or visit boston.gov/cold. Follow the City on Twitter for additional information and safety tips: @BOS311 and @CityofBoston. Restrict infants’ outdoor exposure when it is colder than 40 degrees Fahrenheit. Install and maintain smoke alarms and carbon monoxide detectors on every level of your home. Carbon monoxide (CO) is an invisible gas produced whenever any fuel is burned. Common sources include oil or gas furnaces, water heaters, fireplaces, stoves, and some space heaters. It has no smell, taste, or color. It is a poison and is deadly. Boston’s emergency shelters are open 24 hours and will accept any person in need. Men can access shelter at the 112 Southampton Street Shelter, and women should go to the Woods-Mullen Shelter at 794 Massachusetts Ave. BPHC and the City are working closely with shelter providers in the city to ensure that no client is without shelter, food, resources, and a warm respite from the cold. Locate a home’s main water shut off valve, and learn how to use it. Should a frozen pipe burst, shutting the main valve quickly will minimize flooding and property damage. Don’t forget to close the damper to wood burning fireplace after each use. Consider a chimney balloon if you don’t have a damper. Income eligible homeowners and Boston’s seniors can receive assistance with winter emergencies and repairs, such as fixing storm damage, leaking roofs, furnaces and leaking/frozen pipes. For assistance, residents should call the Mayor’s hotline at 311 or the Boston Home Center at 617-635-HOME (4663). A grant up to $5,000 is available for income eligible senior homeowners to ease unexpected financial burdens caused by an emergency situation with their home. In addition, the Mayor’s Seniors Save program helps income eligible elders replace old, inefficient heating systems with a new brand new heating system even before a catastrophic failure occurs during the cold winter months. Seniors can also call 311 or the Boston Home Center at (617) 635-HOME (4663)to be connected with a City staffer to provide additional details. The City of Boston Office of Emergency Management (OEM) remains in constant contact with the National Weather Service to receive detailed forecasts for the City of Boston. It also ensures each City department has a plan in place to handle the forecast. If the storm warrants, the City’s Emergency Operations Center will be activated and City representatives will coordinate response and recovery efforts. Year round, OEM conducts preparedness seminars to educate the public on the importance of having an emergency preparedness plan and a bag of emergency supplies in the event that Boston residents have to shelter in place or leave their residence.